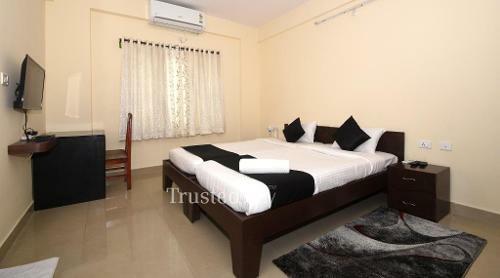 Extra person charges: Rs 400. 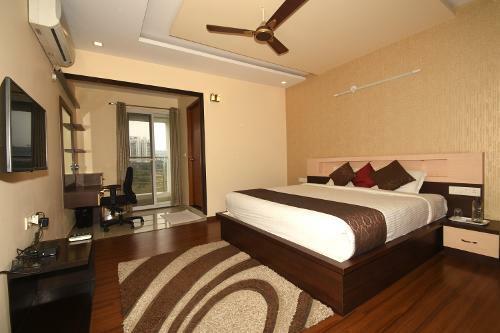 This Service Apartment in Whitefield is situated in a residential complex Prestige Shantiniketan. 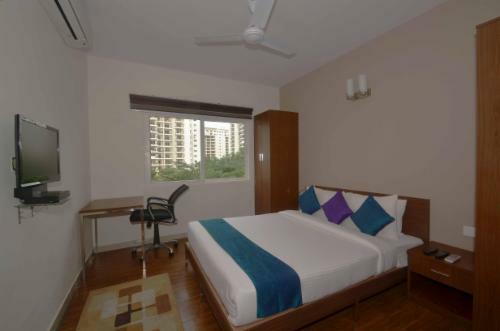 It is just 650 mts from Manipal Hospital, just a km from Tata Elxsi Limited, 2 kms from Vivanta Whitefield, around 2.5 kms from GR Tech Park, 7.5 kms from KR Puram Railway Station and around 39 kms from Bangalore International Airport. 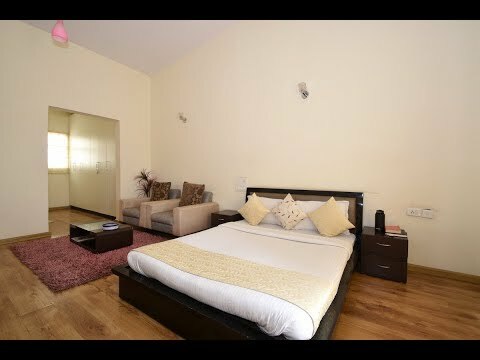 This service apartment offers total 4 rooms from a 4BHK Pent house Unit located on the Eighteenth floor, all rooms are fully furnished with split AC, LCD TV and attached bathroom, a fully functional kitchen is manned by our own cook offers breakfast and prepare meal as per the guest request, ideal for Corporate and family either short or long stay. 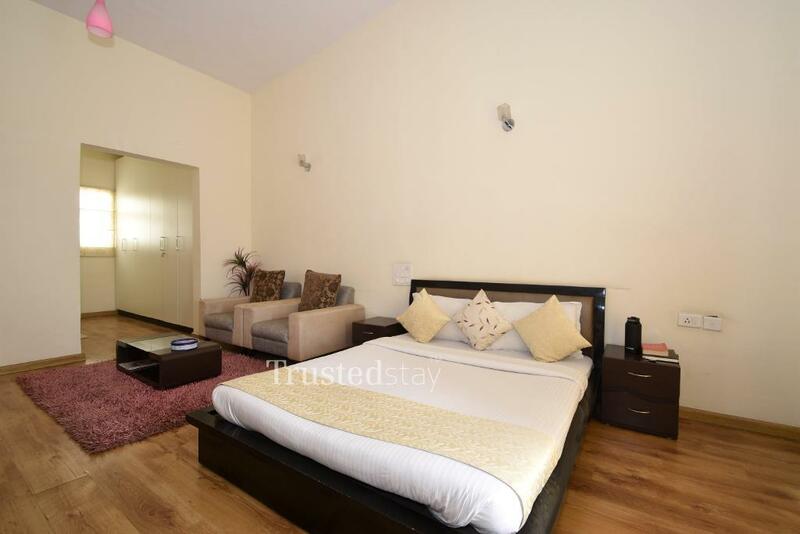 Its a fully furnished private room approximately 160 sqft in size with an attached bathroom but is a part of an apartment with a common living area.